A chain is only as strong as its weakest link. The precision work of welders and fabricators holds up bridges and delivers miners safely underground. 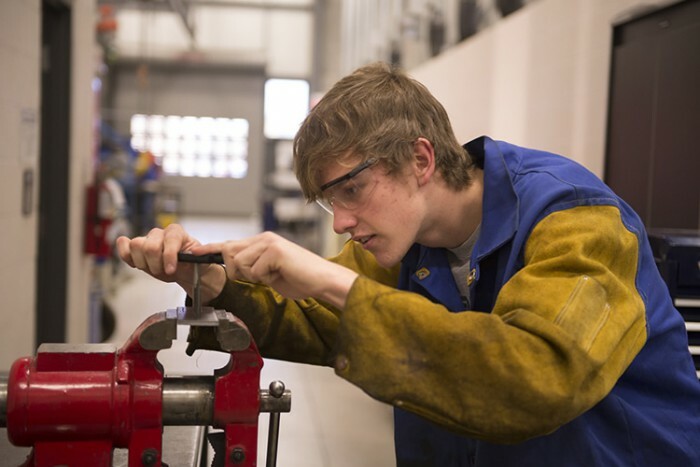 Gain skills in welding, fabrication, detailing and millwrighting that you can use across the country, from coast to coast, in virtually any industry. "I love my job. It’s not like working from a blueprint. Each job is customized and creatively challenging. I’ve learned the importance that attention to detail makes in the finished product and the need to strive for perfection. These are racing bikes, so they must handle well and most importantly be safe. Lives depend upon that." 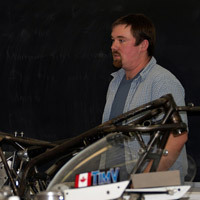 Welder, CMR Racing Products Inc.
"I took an ornamental iron design class on a whim in high school, and I fell in love. You don’t have to be an industrial welder. My goal is to have my own shop and sell my art." "This is a pretty good profession. It’s awesome what you can do. You fix things to help people, to make them safe." "I entered this program knowing that I’d like it. But once I started doing new things I hadn’t done before, I really took an interest. I love it actually." You could work in manufacturing, construction, welding or inspection. Fabricate mining equipment; machinery; pipelines; bridge truss systems; vehicles such as subway cars and fire trucks; or shipbuilding and aerospace. Average starting salaries range from $40,000 to $44,999*. With experience and government certification, potential earnings increase to $60,000 and more. 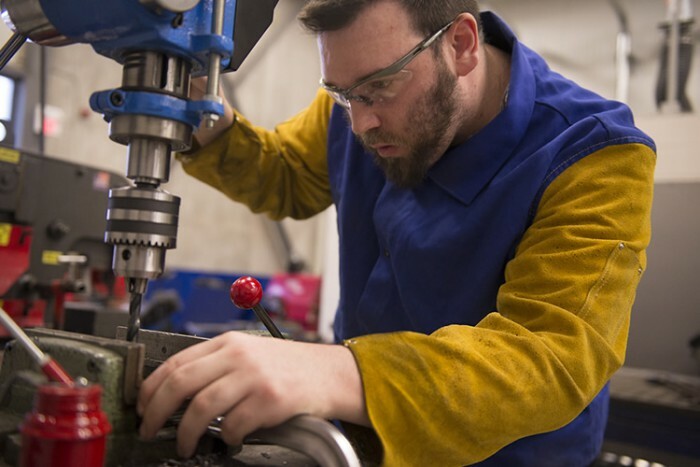 Get an employment edge with certificates you can earn in the program, such as Certified Welder, Structural Steel Plate Fitter, Certified Welding Inspector or Welding Supervisor. You could fast track into an apprenticeship. Technical Advisor, Voith Hydro Inc.
Show precision in their work. Take pride in doing things right. Would like to master a skill that will be in demand wherever they go. Follow projects from the engineering drawings stage, through cutting and forming processes, to the completion of the job and quality inspection. 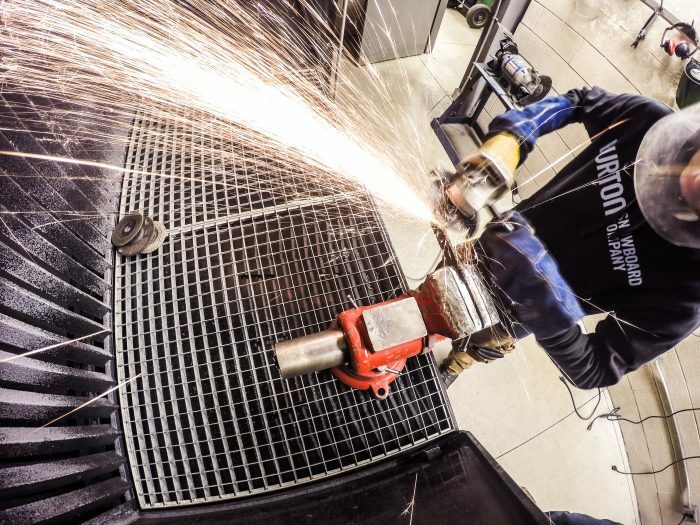 Create with new and evolving technologies such as CNC press brakes, CNC plasma cutting and 3D designing. 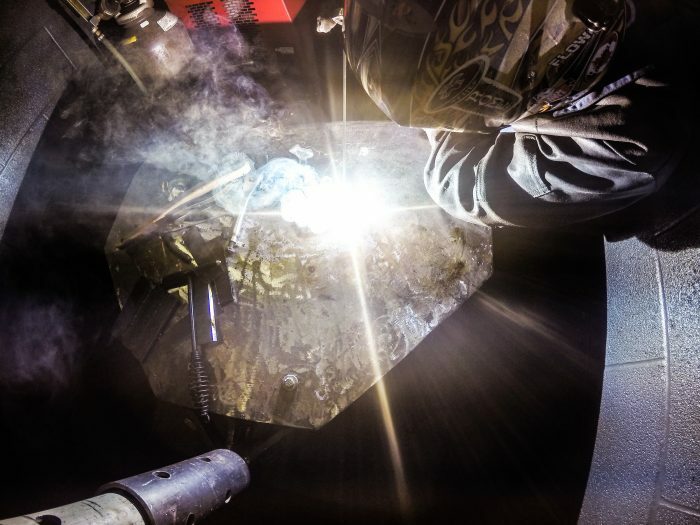 Practise welding techniques such as gas metal arc welding, shielded metal arc welding and gas tungsten arc welding. 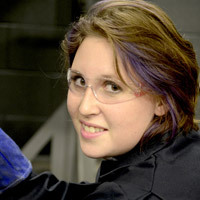 Participate in the Ontario Skills Competition and field trips to the Canadian Manufacturing Technology Show. Expand your theoretical and practical skill set, along with in-depth trade practices and job planning skills, in the two-year diploma program. 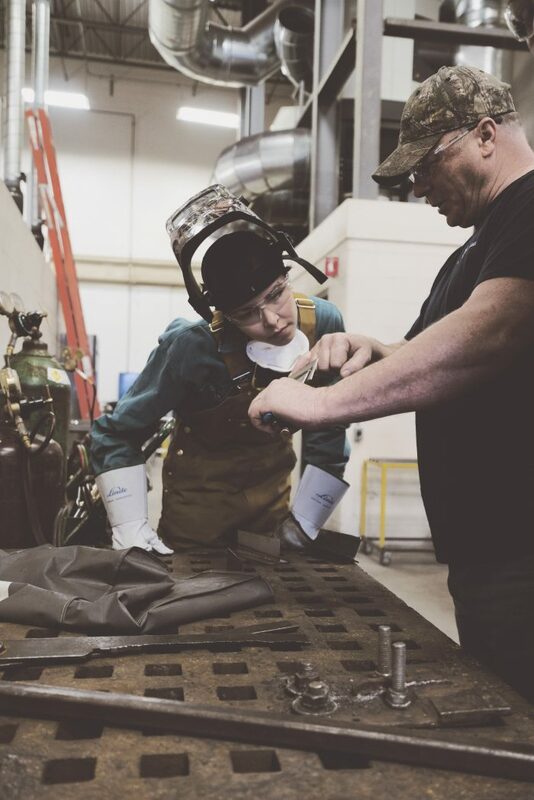 Students focus on the use and application of equipment, tools, fasteners and processes used in fabrication practices in the welding industry. Students will interpret plans for the actual fabrication of small projects. Students will develop techniques for layout, fitting, squaring, tacking and fabricating. Students focus on the use and application of describe objects in a mechanical form, drafting standards under the International Organization for Standardization (ISO) and the Canadian Standards Association (CSA). Students will develop techniques for understanding and reading blueprints as they relate to the fabricating industry. Students learn the rights and responsibilities of the various stakeholders under the Occupational Health and Safety Act (OHSA). Specific topics associated with the four main types of hazards found in workplaces (physical, biological, ergonomic and chemical) are covered. Where possible and practical, in addition to theory-based classes, students are involved in practical hands-on activities. WHMIS legislation is also introduced. In this course, students demonstrate basic analytical skills and they are prepared for further studies in mathematics. Topics include basic number systems and operations, units and measurement, basic algebraic operations, geometry and solving word problems. 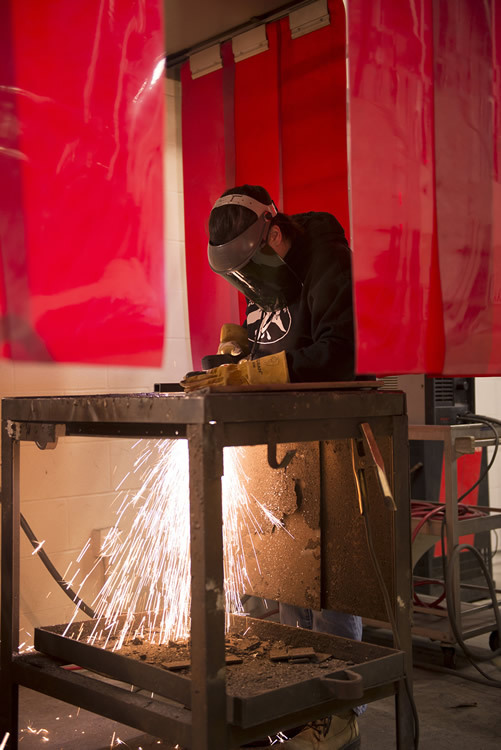 This course focuses on various fabrication processes. Oxyacetylene welding, brazing, cutting, Shielded Metal Arc Welding (SMAW) and Gas Metal Arc Welding (GMAW) in various positions will be covered. Students will also study safety procedures and electrode identification. 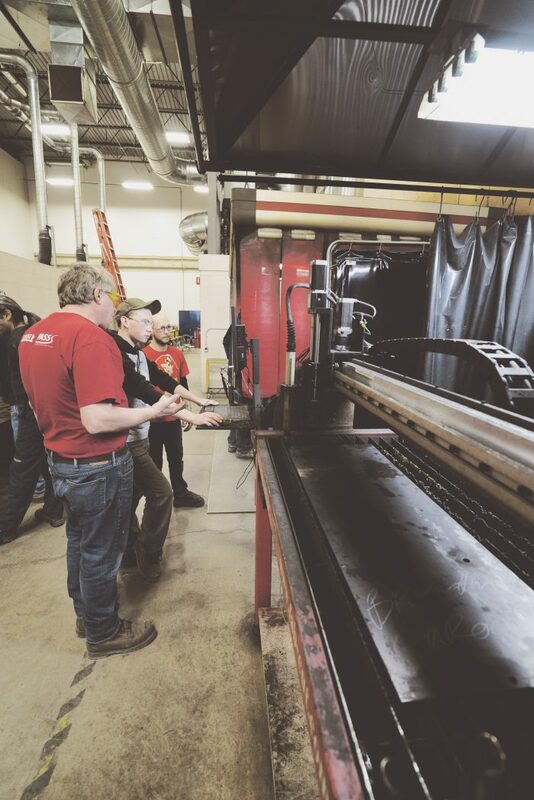 Students learn an introduction to the theory and practice of welding, providing a strong background in the various fabrication processes. 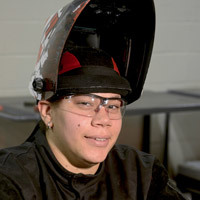 The course will cover oxyacetylene welding, brazing, cutting, G.M.A.W. (Gas Metal Arc Welding) and S.M.A.W. (Shielded Metal Arc Welding). Students learn the advanced interpretation of drawing and symbols for the actual fabrication of large projects. Techniques for layout, fitting, squaring, tacking, welding and fabricating will be practiced. Students learn the advanced interpretation of drawings and symbols for fabrication. This course also introduces students to computer-aided design using AutoCAD. This course focuses on studying different metals and how they react to welding, distortion and stress. Students examine types of steel and the proper welding methods and electrode filler metals to be used. Different destructive and non-destructive testing will be performed along with an introduction to welding inspection. Students consolidate the skills in arithmetic, algebra, solving equations, trigonometry and graphical analysis to solve problems used in technological applications. 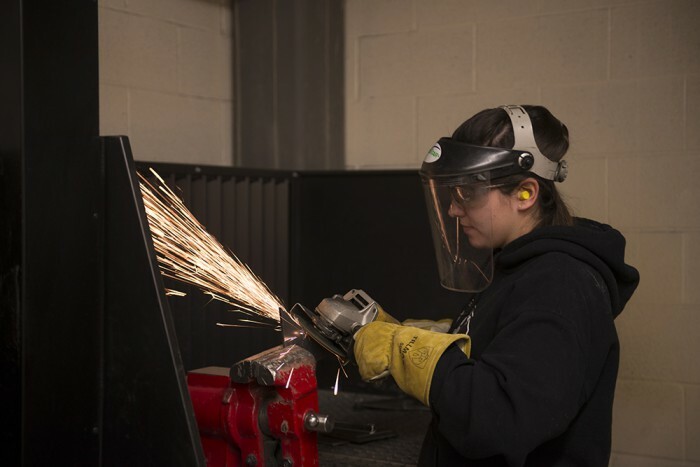 Students learn Shielded Metal Arc Welding (S.M.A.W. ), Gas Metal Arc Welding (G.M.A.W.) and Gas Tungsten Arc Welding (G.T.A.W.) in the vertical and overhead positions. 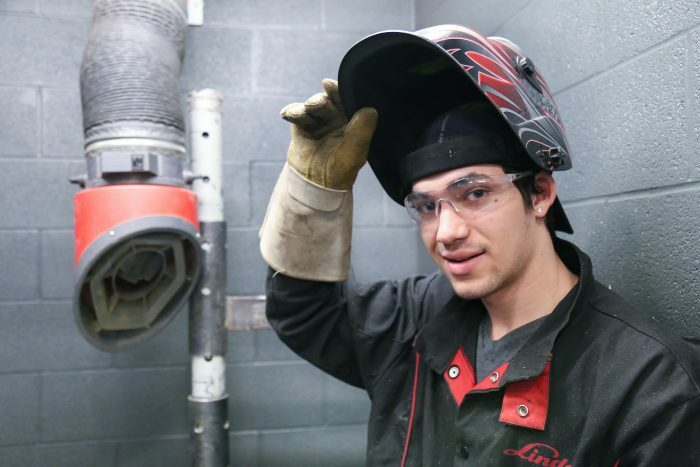 Students also learn different fitting techniques and will gain the skills and knowledge necessary to prepare them for the Canadian Welding Bureau Certification at the end of the second semester. 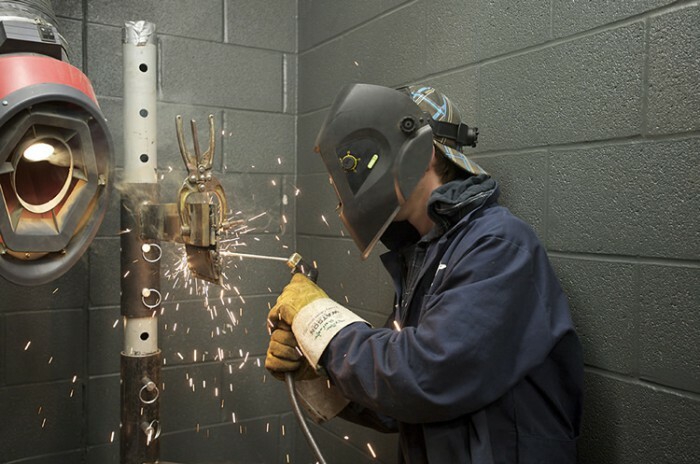 Students are introduced to Flux-Cored Arc Welding and Metal-Cored Arc Welding, Shielded Metal Arc Welding of groove welded joints, robotics, automation, and production welding processes. Classification of weld faults, weldability of alloys, and welding codes and standards are explored. Students participate in the discussion and calculation of structural steel cutting processes. In this course, students will refine the skills acquired in Applied Communication by preparing responses to a variety of work-related situations, including writing memos, letters and reports. This course provides an overview of business in the Canadian environment using an integrated model. Topics include: the environment of business (social, technological, economic and political) as well as functional areas of business (marketing, accounting, finance, production and human resources) and legal and corporate governance information. A semester-long group project will provide students with the opportunity to explore the world of business and build skills related to researching a company and current issues and trends in the business world. In this course, students will develop and produce flat patterns of various shapes for the purpose of steel fabrication using PlasmaCAM software. They will also build on the knowledge and skills obtained in Layout and Fitting 1 & 2, adding new skills in the fabrication of shop projects. Shop projects of increasing difficulty will meet the demands set by industry and supplement the skills acquired. Students will be able to differentiate between types and characteristics of structural shapes and members. They will also be able to read and interpret structural drawings, structural standards and structural steel and plate terminology. Time may be spent in both the classroom and shop to aid in the familiarization of the required course material. In this course, students will be able to demonstrate advanced skills in the use of welding and cutting equipment. 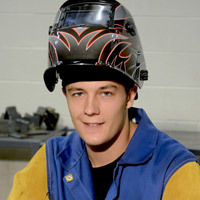 They will build on their skills and competencies obtained in Welding 1 & 2. In this course, students will be introduced to the principles of heat distortion and various means of reducing the negative effects that heat can have on different metals. 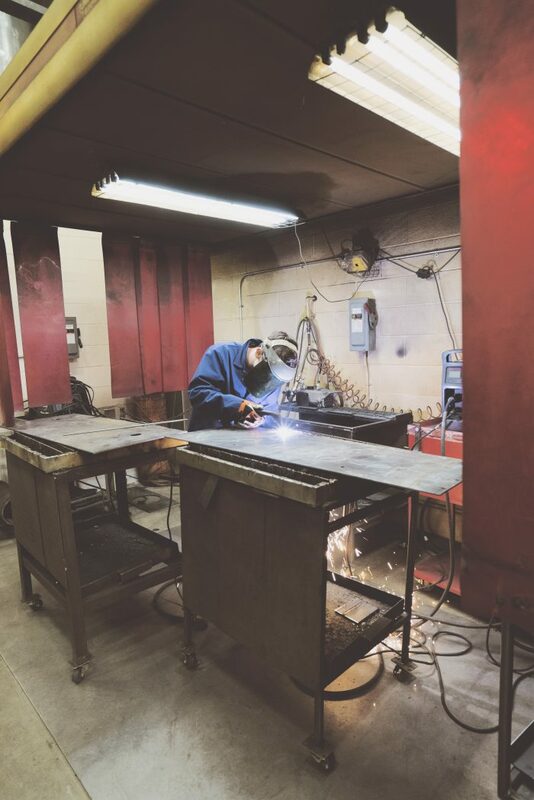 They will identify which preventative measures are required during the welding and fabrication process to minimize heat distortion and post-welding straightening methods. Finally, the students will demonstrate process quality and describe methods of weld testing using NDT techniques such as industrial radiography using X-rays or gamma rays, ultrasonic testing, LPI and MPI methods. In this course, students will learn how to utilize computer-aided detailing of various types of structures and elements of structures, constructing 3D models of various types of structures and creating orthographic drawings in Autodesk Inventor. From the 3D models, they will learn to create erection views, beam, columns and bracing details and gather drawings. Shop fabrication of the various elements will be discussed as well as erection procedures in the field. In this course, students increase their skills by fabricating complex weldments common to industry. They will complete their practical projects meeting tolerances and quality criteria set by industry. In this course, students will develop patterns for irregular tapered forms, square-to-round transitions and double-angle forms employing the triangulation method using layout instruments and mathematical calculations, as well as using CNC equipment to complete shop projects. In this course, students will learn the process of site installation, including selection and safe operation of lifting and rigging equipment. Students will be able to plan a project to completion from the bid stage to site delivery. In this course, students will demonstrate a working knowledge of welding fillet and groove welds in the horizontal, vertical and overhead positions with the Flux Core Arc Welding (FCAW) and the Gas Tungsten Arc Welding process (GTAW). With a certificate in Welding Techniques, you can progress directly into Year Two of the Welding and Fabrication Technician diploma. Expand your options with a double diploma in another College program in as little as two semesters. 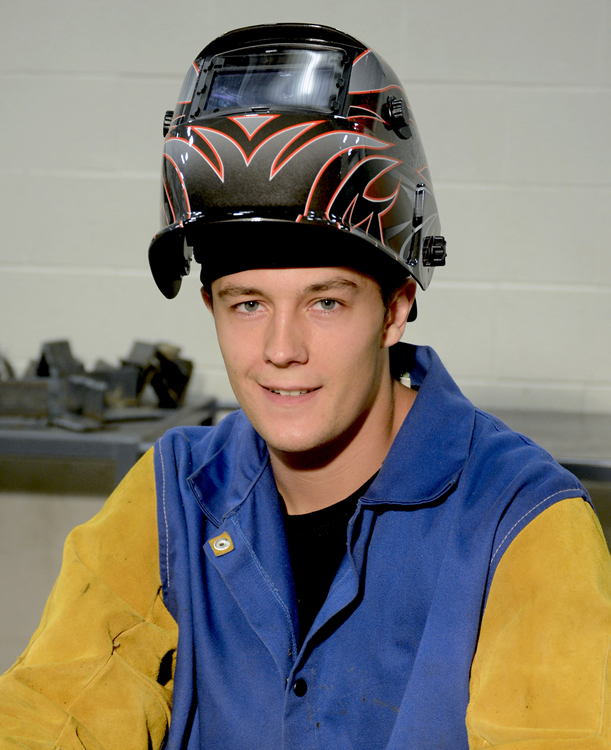 Fast track into an apprenticeship – Loyalist's two-year Welding and Fabrication Technician program provides you with the trade training standard equivalent to Level 1 of a Welding apprenticeship. 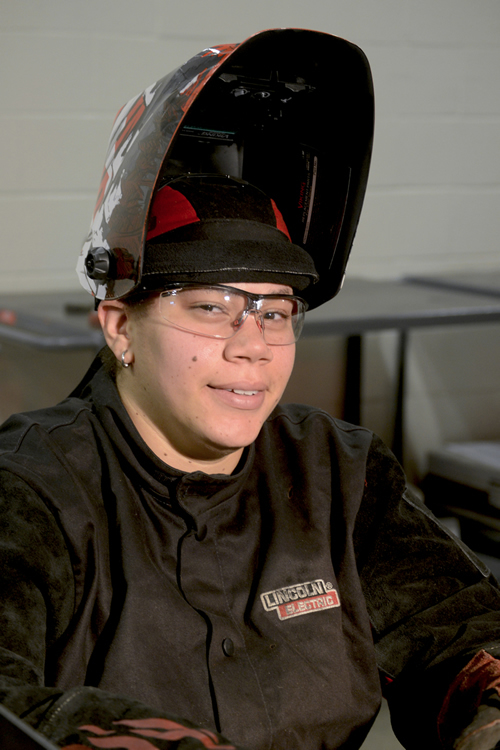 Applicants with work experience or other non-credentialed learning may be eligible for credits and are able to challenge the first level of the Welding apprenticeship (fee pending). Information about qualification requirements leading to certification are available from the Ministry of Training, Colleges and Universities, 416-326-5800, or a regional office: Belleville 613-968-5558; Kingston 613-548-1151; Pickering 905-837-7721; or Peterborough 705-745-1918. 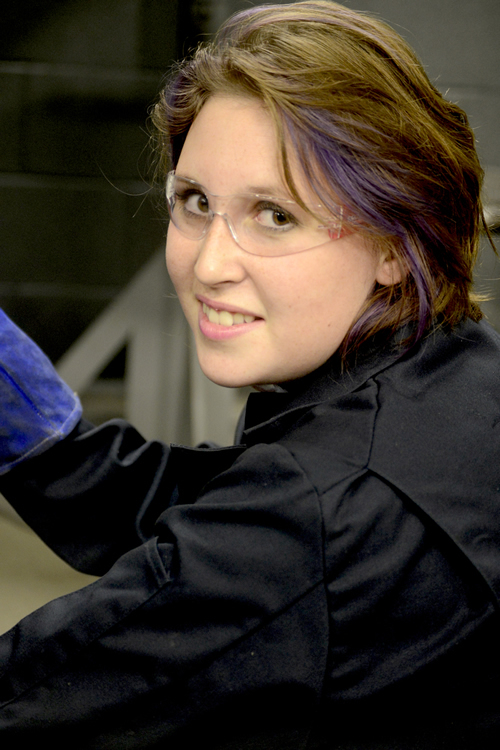 Second-year students can apply for funding through the Canadian Welding Association (CWA) Foundation Post-Secondary School Award. Belleville, Ontario, October 13, 2016 – Ontario’s colleges are playing a leading role in Canada’s efforts to tackle climate change, says a newly released report.